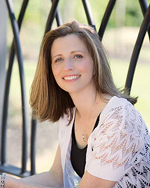 Please join me in welcoming international bestselling author, Cate Beauman to Conversations today! 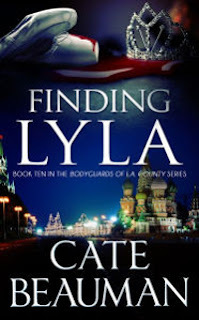 Cate is here to talk about latest romantic suspense release, FINDING LYLA, the 10th book in her immensely popular Bodyguards of L.A. County Series. So be sure and check out the cover and blurb below! And don't forget to check out her bio too and get to know Cate. 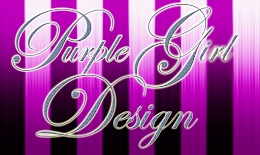 **To celebrate the release, Cate is also giving away a $100 gift certificate! 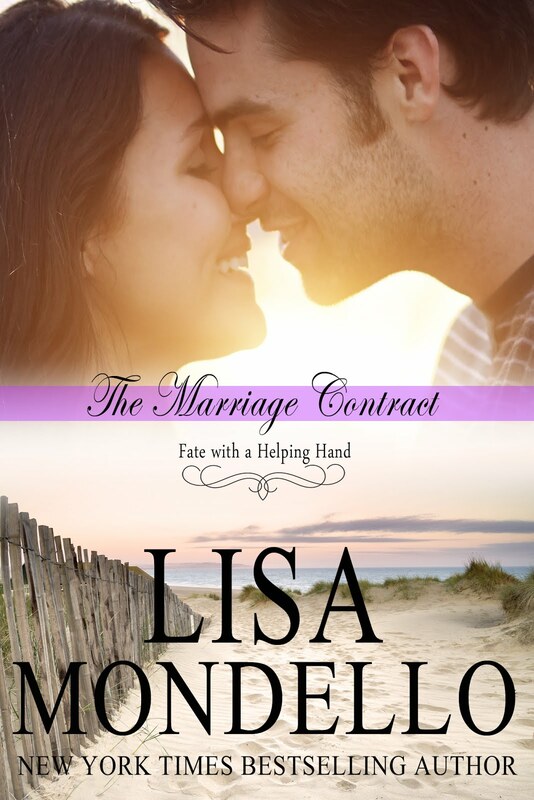 Readers will have a chance to win a $100.00 (USD) Amazon gift card. On February 12, Cate will draw one (1) winner. To enter click HERE. *NOTE: While reading the series in order is recommended, it is not necessary. Each story is a stand alone title featuring new primary characters with limited overlapping secondary characters. Principal Dancer Lyla Markovik-Avery is always on the go. Grueling practices and endless performances rule her busy days—and things are about to get more hectic. Russia is rolling out the red carpet for their beloved star, despite the string of violent terrorist attacks that have rocked the nation. Bodyguard Collin Michaels’ life is falling apart. His long-time relationship recently ended. He’s trying to start over, but that’s easier said than done. Luckily, Collin has a new assignment on the horizon: keeping a beautiful ballerina safe for the next three weeks. Collin finds comfort in Lyla’s easy friendship, but that all changes after a night out on the town. 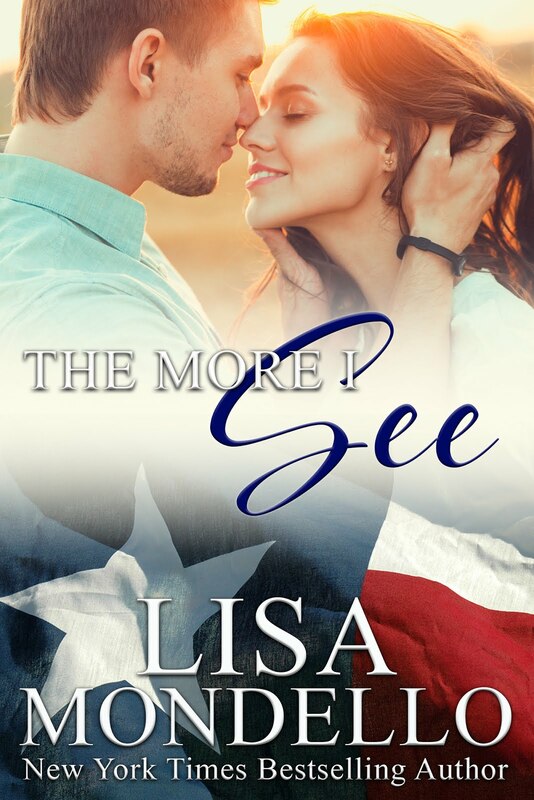 Simple feelings become complicated—something Collin can’t afford, especially when tragedy strikes and Collin realizes Lyla’s caught in the middle of a dangerous plot for revenge. Collin and Lyla are forced to flee. They need to reach the border before it’s too late, but the odds are stacked against them in a country that wants them dead. With time running out, Collin formulates a risky plan that might be their only chance of making it out alive. International bestselling author Cate Beauman is known for her full-length, action-packed romantic suspense series, The Bodyguards of L.A. County. 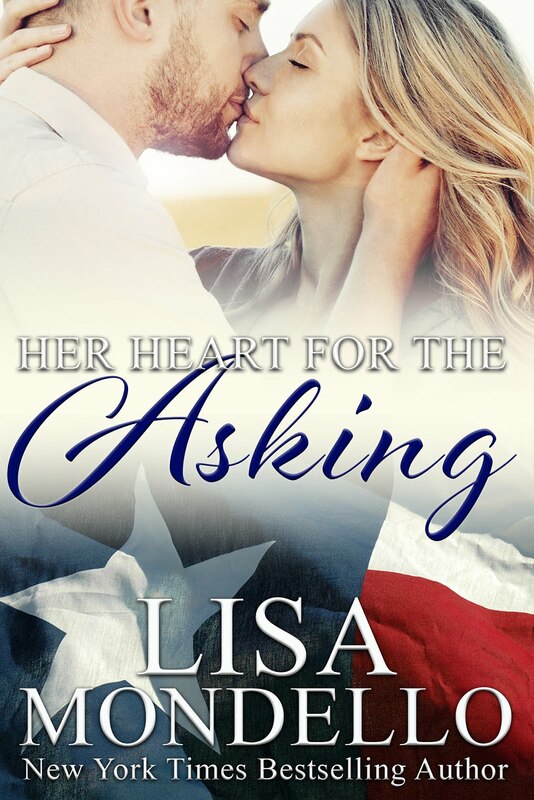 Her novels have been nominated for the National Excellence in Romance Fiction Award, National Indie Excellence Award, Golden Quill Award, Writers Touch Award, and have been named Readers Favorite Five Star books. In 2015, JUSTICE FOR ABBY was selected as the Readers' Favorite International Book Award Gold Medalist, while SAVING SOPHIE took the Silver Medal. SAVING SOPHIE was also selected as the 2015 Readers Crown Award winner for Romantic Suspense and FALLING FOR SARAH received the silver medal for the 2014 Readers' Favorite Awards. Cate makes her home in North Carolina with her husband, two boys, and their St. Bernards, Bear and Jack. Currently Cate is working on Finding Lyla, the tenth novel in her popular bodyguards series.